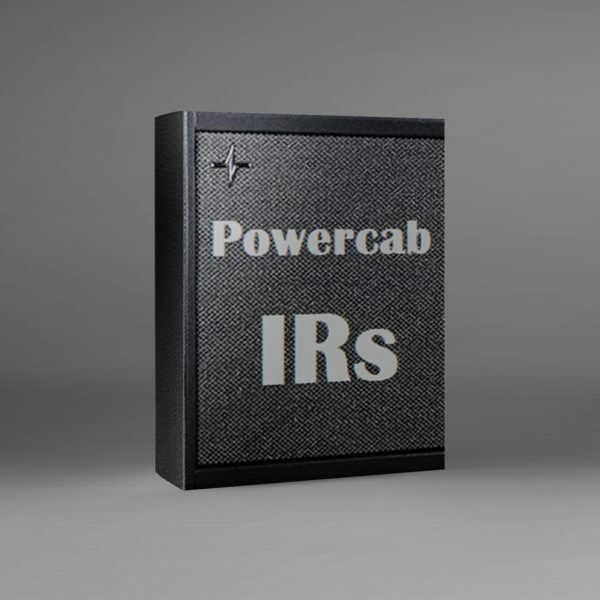 While these IRs are enhanced using the Powercab monitor they are simply amazing for most IR needs. They can be used with most hardware/software that has the ability to load IRs such as the Line 6 Helix, Fractal Audio Axe FX line, Moore Radar and Atomic Amplifire line. The pricing for this pack will increase over time so be sure to buy early to save! To show how well these IRs record please see the clips below. The clips are user clips. This pack will expand over time with many speakers and is aimed at enhancing the Powercab experience with little effort. Updates are a free download add on. V7-1 Added Kemper Profiler format cabs for those with a Kemper. No need to sift through hundreds or thousands of IRs with this pack. Note all feedback is welcomed and taken into consideration when doing future updates. A user clip: “This uses the Atomic Deluxe model with the Privatejack IR for clean, and the Atomic Hotbrit model with the new Lynchback IR for lead. All FX are Atomic. Some user experience can be found on TheGearPage by clicking here. A write up and some good info about these can be found on TheGearPage by clicking here. A little more info can be found on TheGearPage by clicking here. After purchasing updates will be announced here. You will be able to log into the site to download the additional files. All future speaker cabinet sets will include a Powercab specific IR that will be added to this pack.